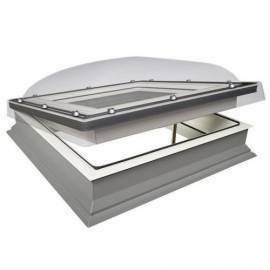 It goes without saying that it’s always beneficial to have natural light come into your home, but not all rooms are created equal, and not all of them have access to large enough windows to illuminate the whole space. 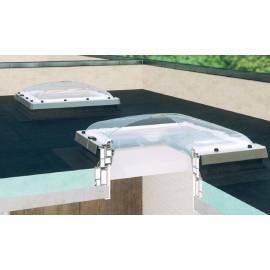 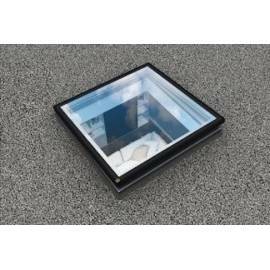 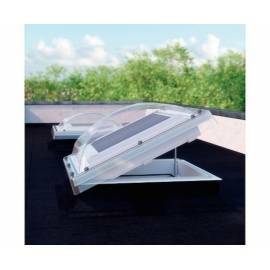 But if you have a flat roof, there’s a perfect solution to that - flat roof windows. 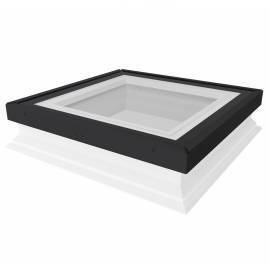 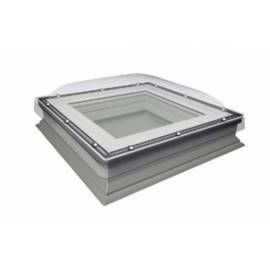 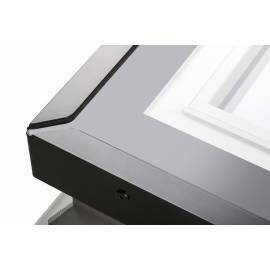 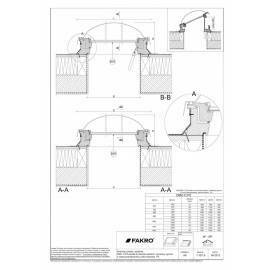 Available in a number of types, Fakro flat roof windows help bring more natural light and warmth into your home in an efficient way, which can save you money and improve the overall mood in your home.